The Vatican on Saturday said several cardinals had raised the possibility of bringing forward to early March the date for a conclave to elect a new pope after Pope Benedict XVI steps down.Vatican spokesman Federico Lombardi, who earlier said the conclave would probably start on or after March 15 after the pope resigns on February 28, said the issue of bringing forward the date “has been raised by various cardinals”. 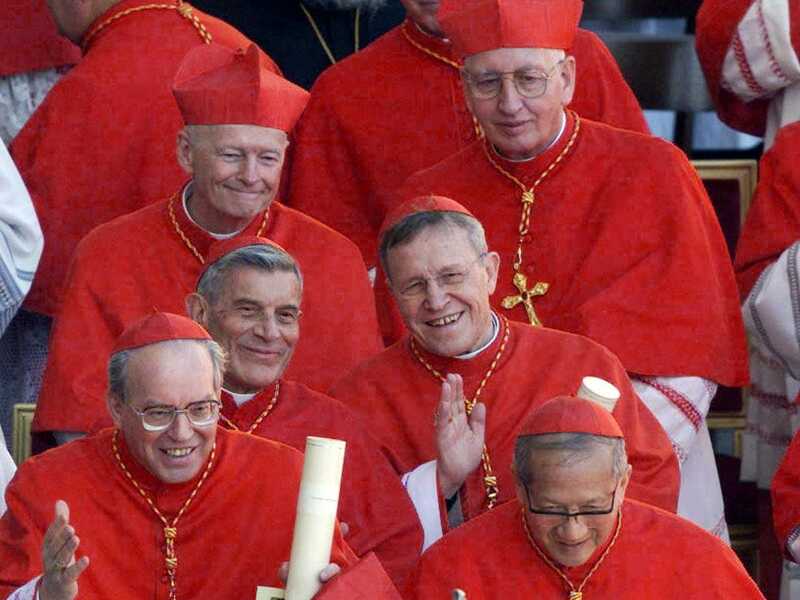 The conclave will bring together the world’s 117 cardinal electors who need to find a two-thirds majority to elect a new pope, meeting in secret under Michelangelo’s famous frescoes in the Sistine Chapel. Lombardi also said the soon-to-be-former-pope would stay in the papal summer residence of Castel Gandolfo near Rome for “around two months” immediately after the resignation before retiring to a former monastery in the Vatican. “We expect he will stay there until end of April or early May while his new residence is being renovated,” Lombardi told the Vatican press corps.